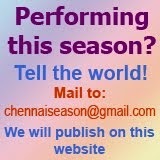 The eighth year music festival of Chennai Fine Arts will be held from Dec. 5 to 16, 2010. This year's festival is dedicated to the memory of the musician, artist and guru S. Rajam. The first five days of the festival will focus on the vaggeyakaras, the next three days are for instrumental music and the last three days give the platform to young artistes. 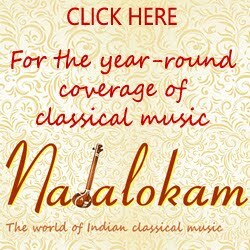 The concerts will be held at Gokhale Sastri Hall, Karpagambal Nagar, Mylapore.